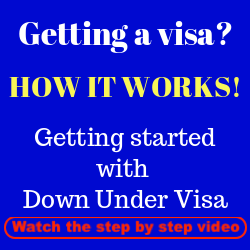 How do you know if you qualify for an Australian visa? Well, firstly not everyone does qualify for an Australian visa. Just wanting the visa a whole lot won’t cut the mustard, sorry to say. As I always say, Australian visas are GRANTS and not RIGHTS. 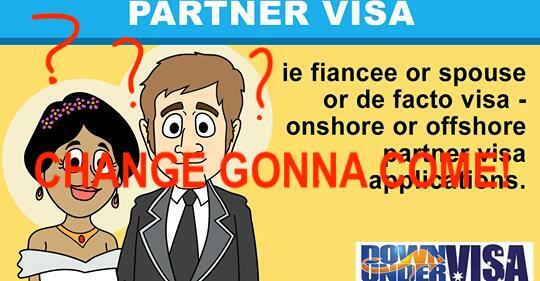 The visa applicant is either qualified for partner visa (or tourist visa), or they are not. If you meet the criteria set out in the Migration Regulations, you will get one. If you do not, or if the application does not outline your case in a convincing manner, you won’t. 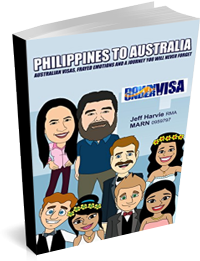 And yes, it’s our job to manage, prepare and lodge a visa application that will convince the Department of Immigration that you meet those Regulations, but there are distinct limits. We don’t have “special contacts” in the Embassy. No one does. If your case is genuine and if you cooperate with us, we can prepare a great application for you. If not? We will tell you. We say NO to people every single day, if we don’t believe we can help them. We get enough sound and legitimate cases to keep us busy. We don’t need to mess about, and we won’t. 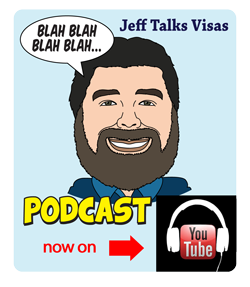 No BS and no charming sales talk from Jeff Harvie. 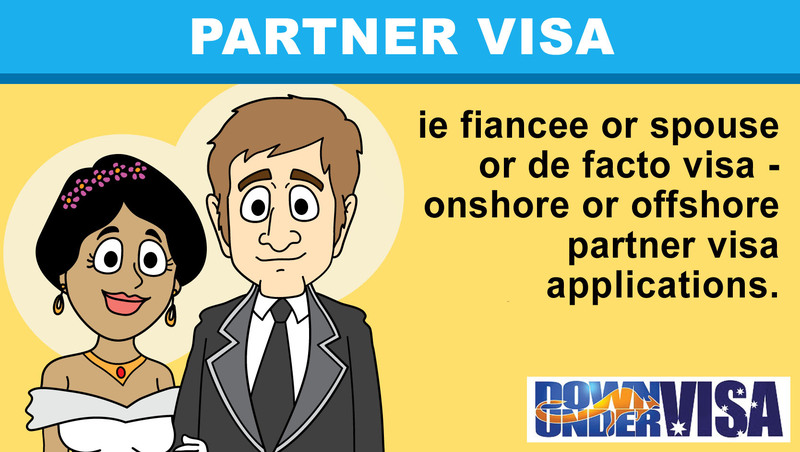 How do we assess if you qualify for a visa? We use an online assessment form. It comes with enough “loaded questions” that I can see clearly if we can help you. Yes, I said “I”. I do all the assessments myself, because I’m qualified to do so. I’ve been assessed myself! So yes, you click on the link. You answer the assessment questions honestly. And I’ll get back to you with a very clear document that tells you if we can help you or not. 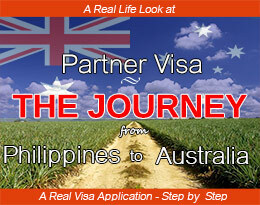 Basically it gives you everything you need to know to make a decision on proceeding with that visa application. Clear advice. Fixed costing. 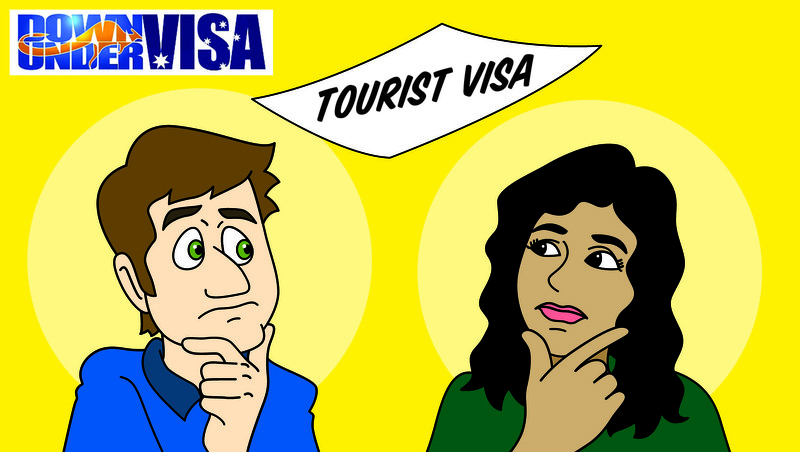 What do we NOT tell you in a visa assessment? We provide honest and clear information with everything you need to know at that stage where you haven’t actually started the visa process. We need to earn a living, obviously. 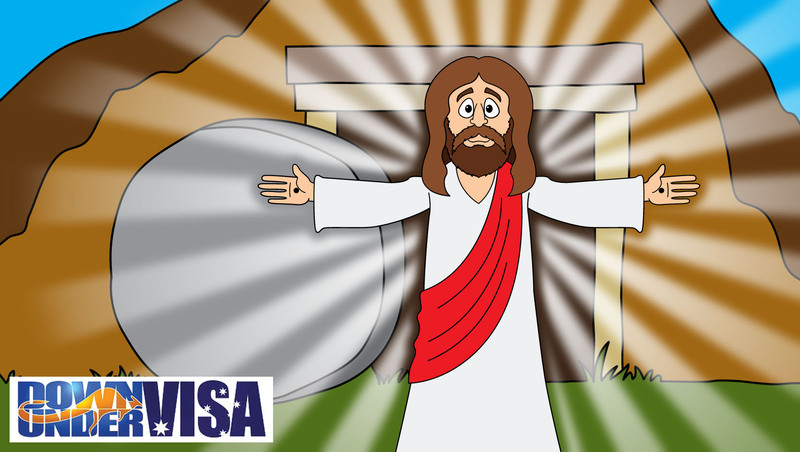 This isn’t a free visa advisory service. We also believe it would be horribly irresponsible of us to provide substantial information that will lead to overconfidence. A little information of the wrong type can be dangerous. And as we’ve explained many times, there is no “standard list” of one-size-fits-all requirements anyway! Clients tell us we are more approachable than most agents. We don’t get stroppy and annoyed when asked reasonable questions. We want you to know enough in order to ally your fears and remove your confusion, and I will spend as much time necessary to do just that. We can discuss options and ramifications. We can discuss details about including kids. 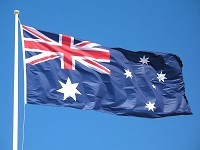 We can address your worries about previous marriages and relationships that may impact on your visa application. No problems. Just don’t try to pick our brains. It’s not fair! 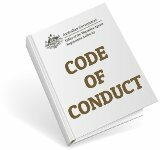 Do we assess clients in the office? Should you come in instead? No, we don’t do in-office assessments. We have a fantastic assessment system which is convenient for both applicants and hard-working Registered Migration Agents like myself. And this is the 2000’s! It’s the electronic age, and it’s the age of world communication. Yes, many of us grew up with rotor-dial phones, letters with stamps and rocking up to the counter for a yarn. I can still remember the days when I swore I would never touch a computer in my life! Couldn’t see the point in them! But things change. They don’t always change for the better, I agree. However in matters like this, yes this is much better. 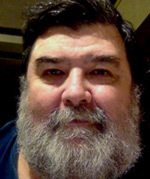 If we relied on office appointments, how would Bill from Launceston in Tassie deal with us? Or Ryan from Perth? And what would Marivic from Cagayan de Oro have to do? Hop on a plane for Manila and try to find our office by catching 2 – 3 buses? The other issue would be you would NOT be assessed by a Registered Migration Agent as you are now, because I couldn’t run a practice and assess face-to-face clients all day. Maybe if I was not good at what I do and had no clients I could, but that’s definitely not the case with Down Under Visa. 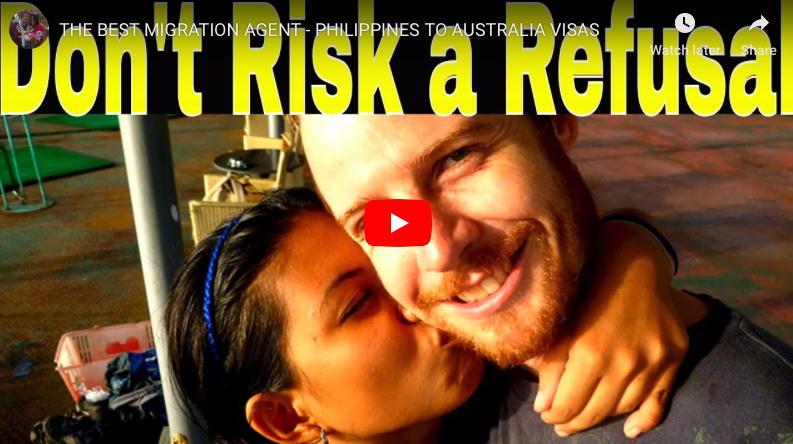 Right now you can get your case looked at properly by a Registered Migration Agent who specializes in cases just like yours and who had a great track record in getting Australian Partner Visas, Fiance Visas, Tourist Visas and family visas for Australian Filipina couples just like you and your Filipina lady!